Port Douglas will soon be the most northern spot in Queensland where futuristic motorists will be able to fast charge a Tesla electric car after a charging station is installed. Revolutionising the auto industry, Tesla Motors are the leaders in a new market of electric cars, with the QT Port Douglas hotel set to be the first electric car charging service north of Mutarnee. 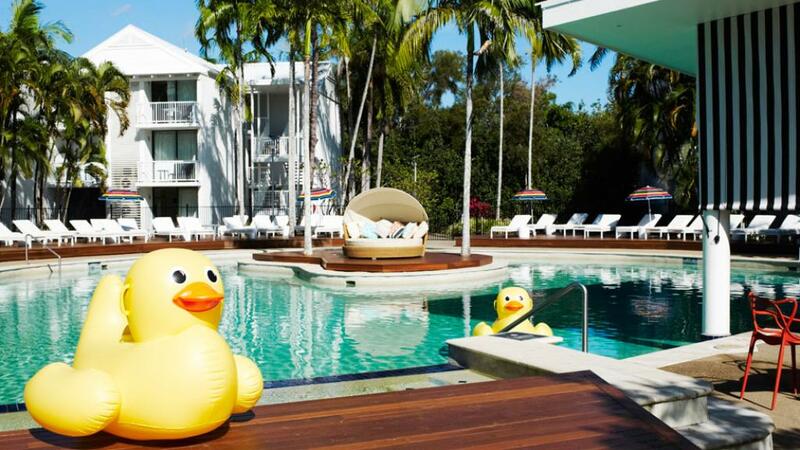 Located on Port Douglas Road, the QT Port Douglas is a modern holiday resort with a fresh, funky, retro twist. 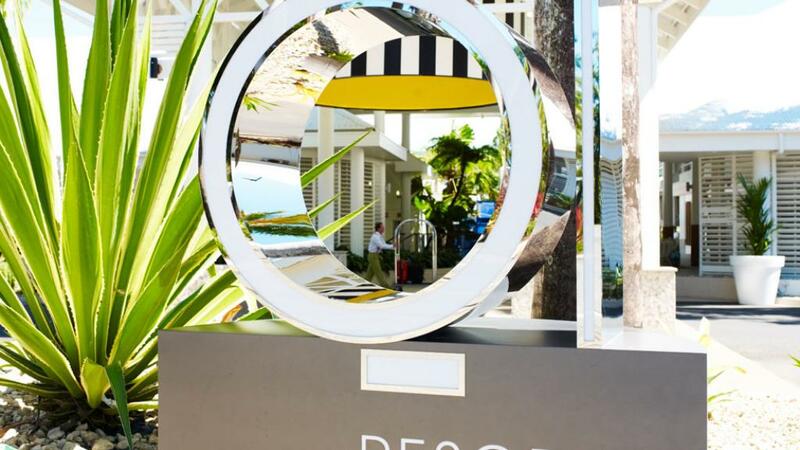 Despite its kitschy chic, the QT Port Douglas is a forward-thinking hotel group with Tesla electric car chargers being rolled out across the country at most QT and Atura properties. Leading the way in the hospitality and tourism industry, the hotel group promotes innovation and creativity, making this opportunity at match made in heaven. Port Douglas has long been a hotspot for holiday makers and long-distance travellers and now Tesla drivers have one more reason to visit Tropical North Queensland. Currently, Tesla car-charging services had only been available as far north as Mutarnee, just north of Townsville. Now, QT Port Douglas will be the northernmost Queensland hotel to offer the electric car charging. Partnering with hotels, resorts, restaurants and shopping malls all around the world, Tesla wants to make charging their electric cars easy regardless of whether you're at home or on holidays. Electric car owners will be able to park their Model S at QT Port Douglas and connect to a Tesla wall charger while they dine, shop or even overnight during their stay. QT Falls Creek, QT Canberra and QT Bondi all have these innovative chargers installed, with QT Melbourne, QT Gold Coast and QT Port Douglas soon to follow. The QT hotel group is excited to promote and support pioneering brands like Tesla while also meeting the needs of all their guests.